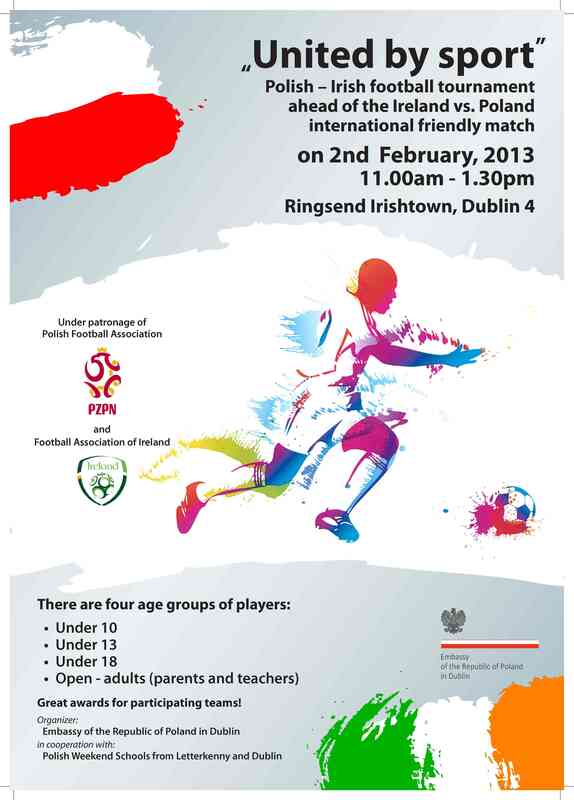 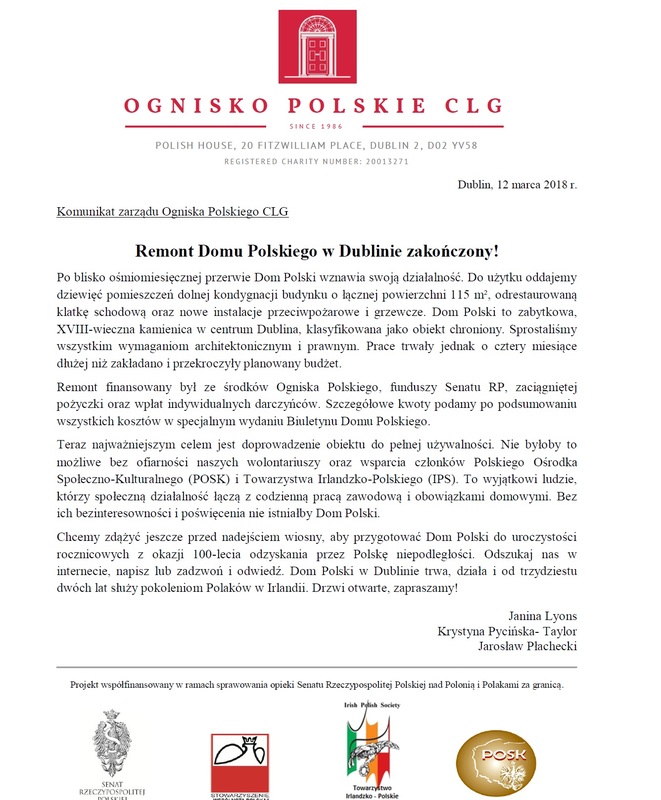 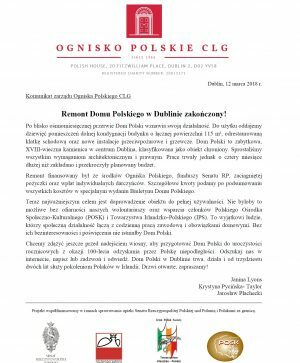 On the occasion of the Ireland vs. Poland international friendly match on February 6th, the Embassy of the Republic of Poland in Dublin is organizing a football tournament for children from Polish and Irish schools. 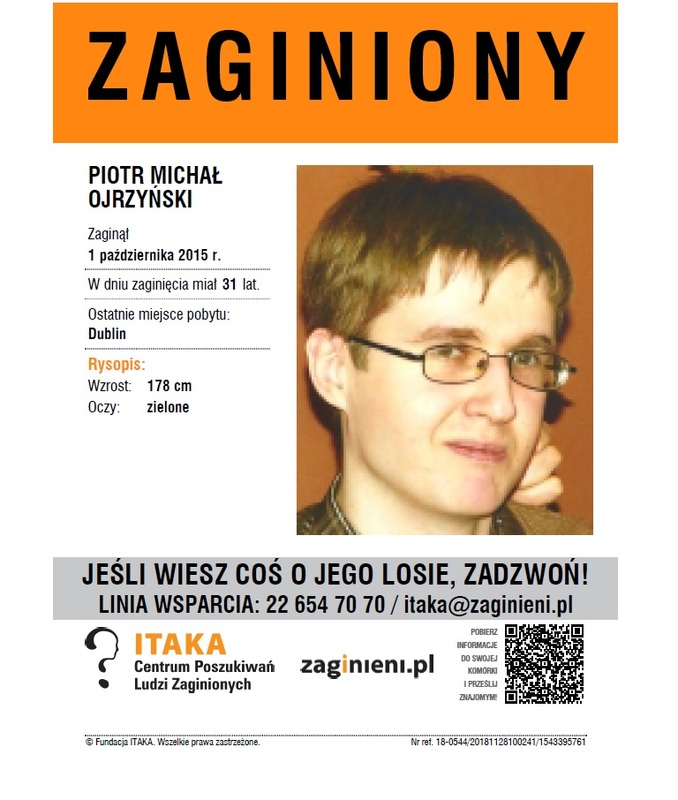 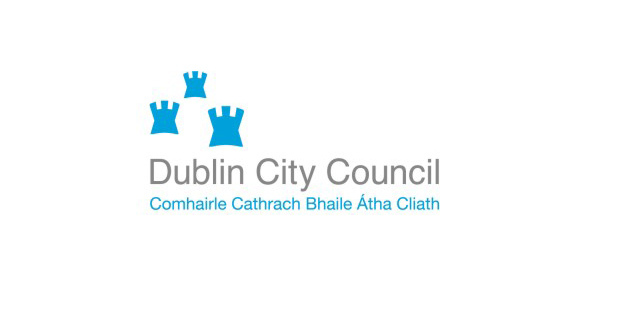 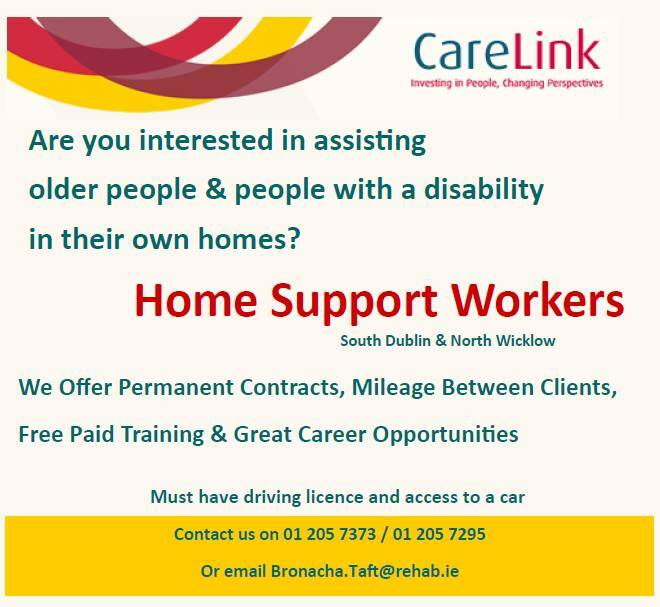 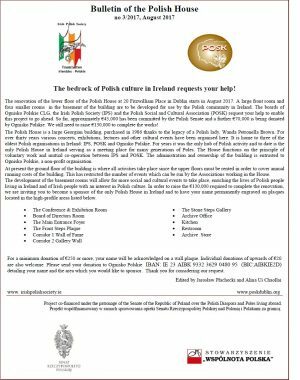 The event will be held in cooperation with the Polish Schools in Dublin and Letterkenny, as well as supported by local Irish public schools. 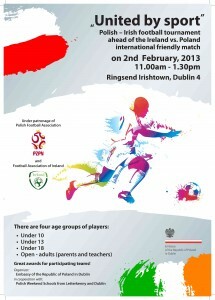 The tournament has met with high interest and a large number of participating schools registered from all over Ireland. 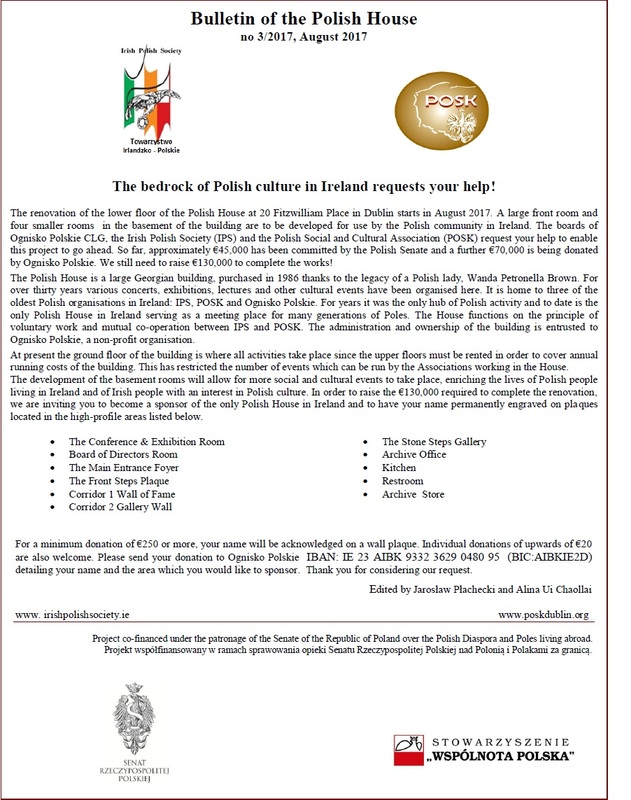 More than 25 teams will be competing in 4 categories: under 10 years; 11 – 13; 14 –18; adults (teachers and parents).